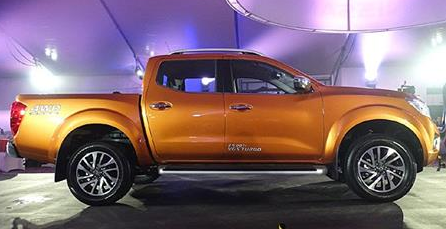 Nissan Philippines is shaking up the local competition in pick-up trucks with its All-New Nissan NP300 Navara. Find out why it could be an ideal vehicle for entrepreneurs. 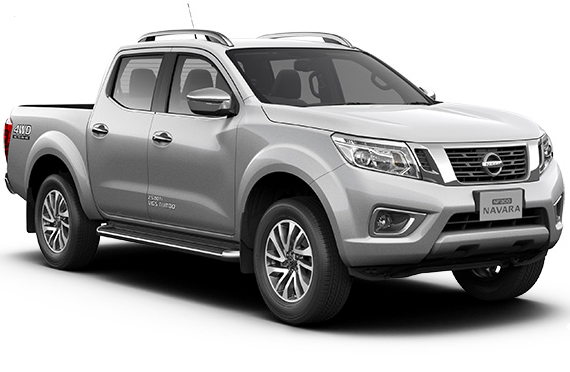 <> The battle for pick-up trucks in the country officially begins with the launch of the All-New Nissan NP300 Navara. During its recent grand launch held at the Sofitel Philippine Plaza Manila, Nissan Philippines, Inc (NPI) president and managing director Antonio Zara expressed his confidence that the new vehicle will be a main player to challenge the segment. NPI is not just shaking up the local landscape. Through this new pickup truck, the brand is also offering an ideal vehicle option for all modern Filipino entrepreneurs. The latest Navara is not just all about performance, style, and comfort. It has the main features that will meet most entrepreneurs’ preference and requirements. First, the All-New NP300 Navara’s tough design is not only for aesthetics. The pick-up has been designed and developed to easily handle heavy loads, making this truck a perfect fit for active businessmen. It assures smooth, effortless, and truly comfortable driving even in the most unforgiving terrains. Second, it brings out a ‘beast of power’ with its impressive power output per displacement in its segment. Additionally, it is the best in class fuel efficiency and emission ratings. Third, it is a smart vehicle. On board, life can be both comfortable and convenient, thanks to its premium interior finish that is equipped as well with innovative features, which in turn raise the benchmark in the pick-up segment. The dashboard, smart cockpit, and revolutionary Push Button Ignition offer unparalleled driving convenience. Of course, the safety and security features remain outstanding. Lastly, cost-conscious entrepreneurs will surely rave about the introductory price tags, with an interesting range from roughly P900,000 to P1.5 million. The All-New NP300 Navara is available in Savanna Orange, Brilliant Silver, Galaxy Black, and Alpine White.